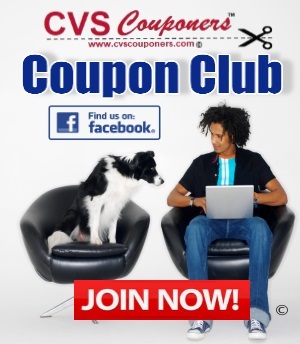 We Got 11 different Coupon Scenario ideas for you! 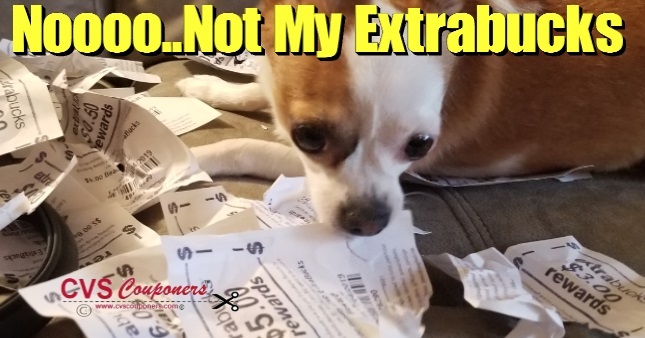 We provided you with 11 different coupon scenario ideas for you to choose from, Remember limit is 1, so choose the deal that fits you best. 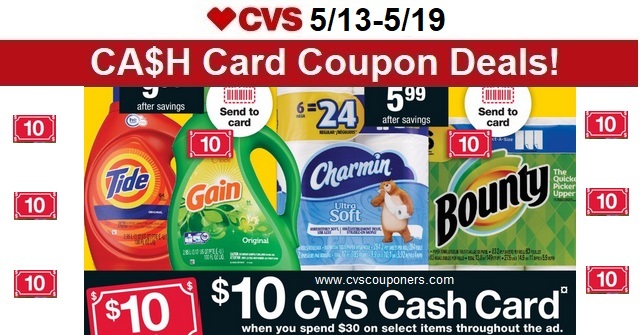 Mix & Match any way you until your total reaches $30.00 before coupons & taxes have been applied or CVS 98% rule, in order to get your $10.00 CA$H Card! Hershey’s Gold Caramelized Creme Peanuts & Pretzel single bars – $0.88 ea.